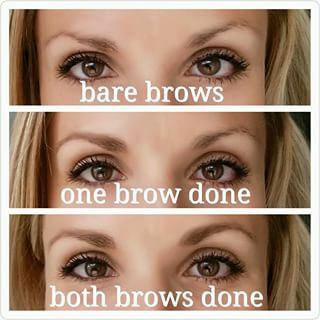 Younique Brow Liner and Gel Sets are the best combination for perfect eyebrows every time. 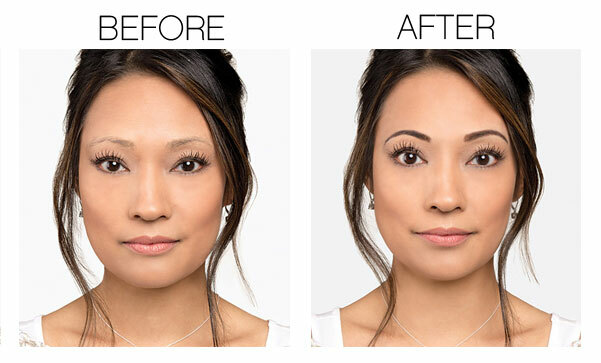 Define and shape your eyebrows with rich, smudge-proof, long-wearing color. 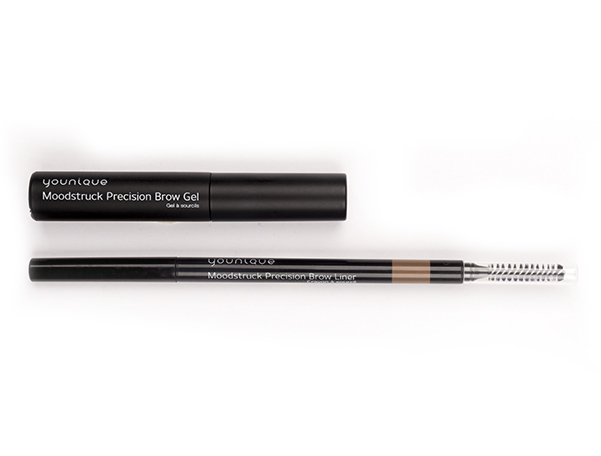 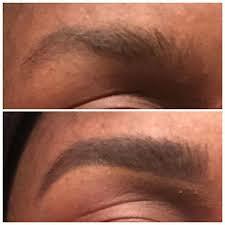 Then use our nourishing brow gel to tame wild hairs while filling in sparse areas.